UPDATE: You can now watch the Special Look by clicking here! 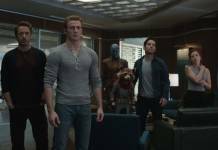 New footage from Captain Marvel is coming on January 7, 2019, as ESPN has announced that an exclusive look at the anticipated March 8, 2019 release will air during the 2019 College Football Playoff National Championship. We expect the Captain Marvel exclusive look to come online after it airs during the game between Alabama and Clemson, which starts on Monday, January 7 at 5:00 PM Pacific Time. 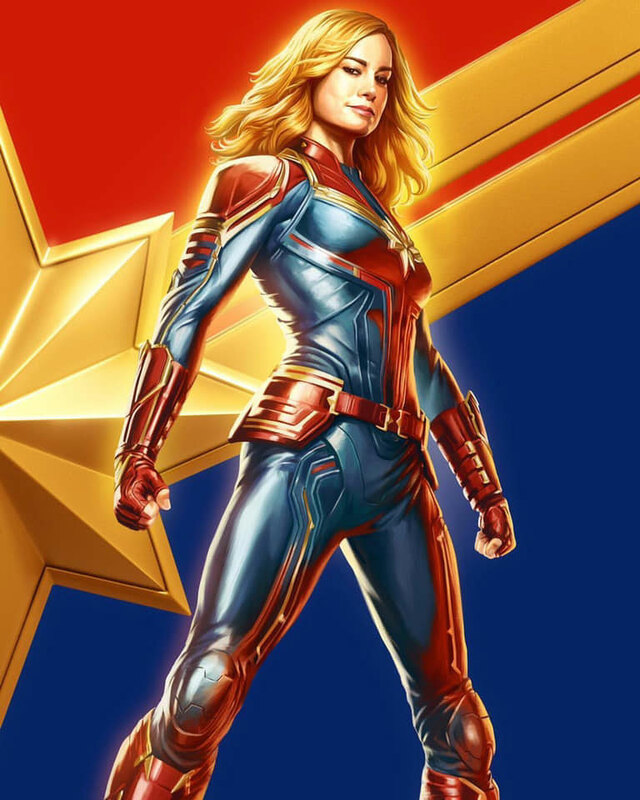 You can watch ESPN’s promo for the Captain Marvel exclusive look below. While we wait for the new footage, you can watch all the previously-released videos for the film by clicking here.